This is an update of my build I first started in July 2017. Build has been slowly updated since then. From a g4560 and a 1050 ti, to my current build a i5 7600k and a gtx 980. 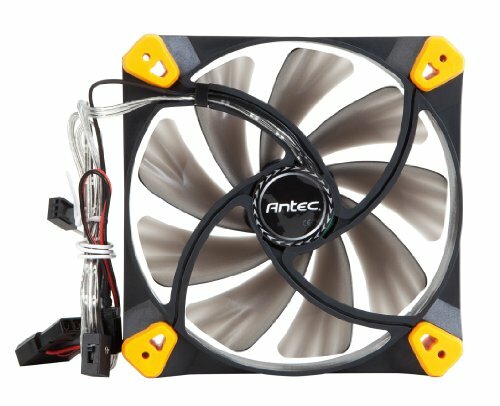 AIO cooler was added after i5 7600k was purchased in January 2018. PCPP does warn that the AIO is incompatible with the case however it is possible to add in a 240 AIO if the hard drive bays are removed. My hdd and ssd were moved to the bottom 5.25 bay on the top of the case. Looking back now, I could have had a better deal with the current 8th gen Intel processors. 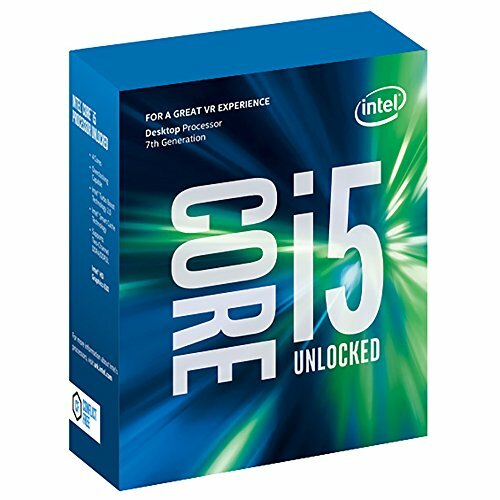 However, I upgrade my PC in a very piecemeal fashion and still was using a b250 mobo when I purchased the i5 7600k. Also prices for the z370 mobo's were quite high at the time. I know my gpu is a bit of an odd choice. It is an (Inno3D Geforce GTX 980 4GB-I iChill HerculeZ X4 ULTRA). A bit of a mouthful. I found the GPU on newegg as a refurbished deal for $245. 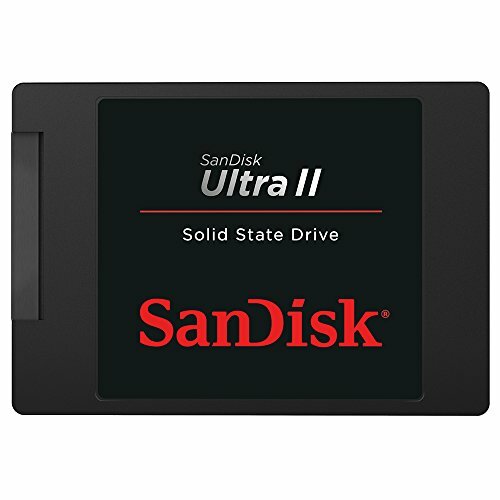 I was originally considering upgrading to a 1060 6gb or a rx 580, but I was able to find this for a better deal. It has a bit less Vram, but it is just as powerful as the gpu's I was looking at. I don't plan on gaming past 1080p; so hopefully this gtx 980 will meet my needs for at least 2-3 yrs. I don't play a huge amount of newer AAA games, but on occasion I will pick up an newer title :) The GPU is huge though. 2.5-3 slot card that is 30 cm long (almost a foot). 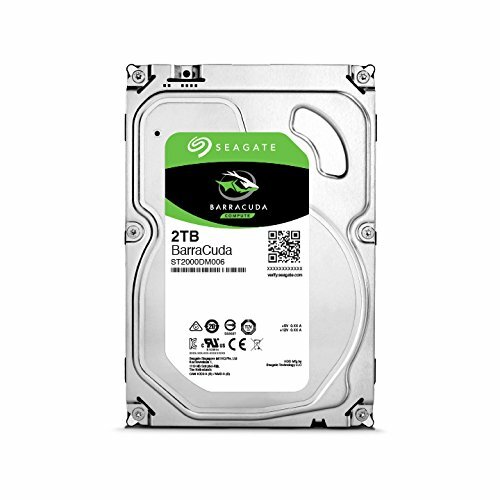 Update 8/7/18 - Added intel optane to speed up my secondary drive. Not sure that I would recommend using this product. 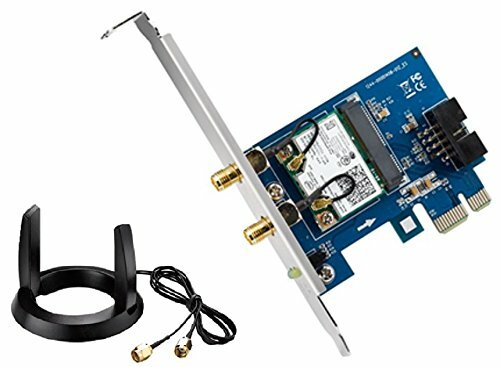 Optane works as described but is a pain to install on an existing system or hard drive. In order to get intel optane to work I had to reformat my primary and secondary hard drive from MBR to GPT. And delete the recovery partition of my primary drive before optane would recognize my system. I took me about 6-8 hours to install optane, however, I don't claim to be an IT expert at all. If you plan on using optane I would recommend starting from the initial boot. CPU is great. It's overclocked to 4.5 ghz currently. I know I could get more out of it, but right now I'm happy with performance where it is at. Great AIO. Got it for $55 with a $10 rebate. It works well and cools my CPU better than my old hyper t4. 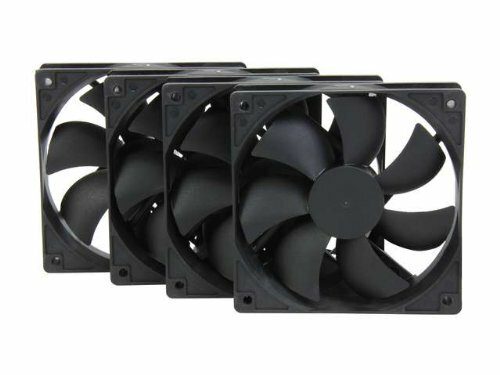 Only negative is that fans can get loud at full speed. Found it as an open box deal on newegg. It works great and has more than enough internal ports for my needs. Even has two m.2 slots if I ever get around to upgrading to a m.2 drive. Works great :) Looking back now I would have just bought two 4gb sicks and called it good. For what I use my PC for, 8gb would have been fine. My first ssd. It has greatly improved my load times and windows load times when compared to hdd only. Nice case. However, cable management is a bit tight on the rear side. Picked it up at micro-center for $60 with a $20 rebate. I like the cables and it is nice to have a semi-modular PSU. Nice build, good job with the cable management! How long would a gtx 1060 6gb last?